The name of this cocktail is Life is Peachy and it definitely lives up to it. This is one of those peachy cocktails you cannot miss out on. With the rich peachy flavours this Life is Peachy cocktail is perfect for every season. 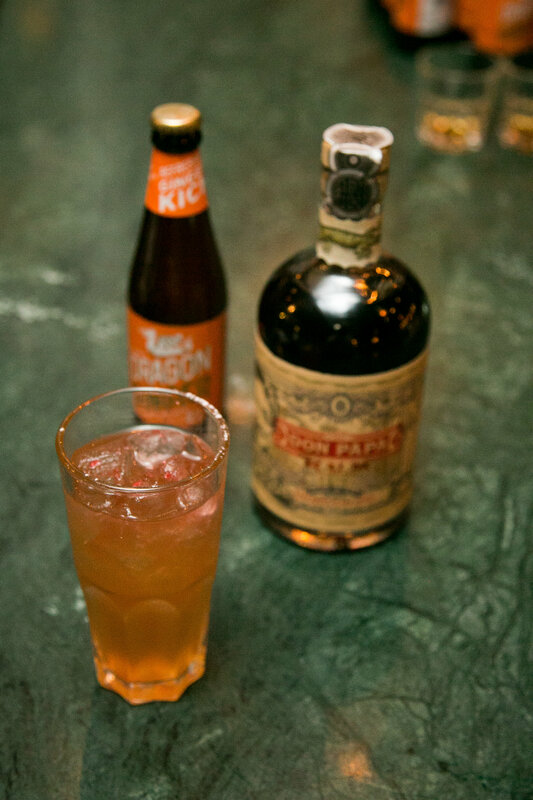 With three very simple additions to the 7- year old age Don Papa rum, you are sure to leave you and your guests wanting another and another. 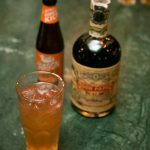 Topping it off with the ginger beer is a perfect way to bring out the flavours of peach, the smokey sweet rum and adding that fizziness we all love about cocktails.